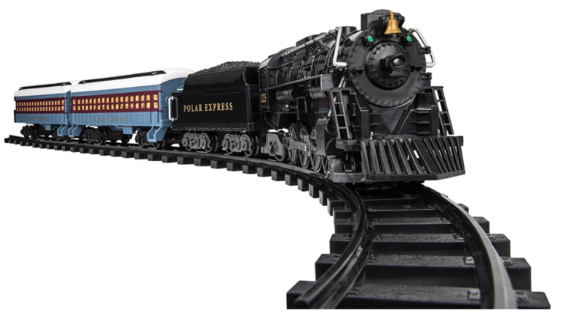 Amazon has the Lionel Polar Express Ready to Play Train Set for $49.99 right now, regularly $100! The set includes a working headlight and 3 train cars. Witness the children’s shadows as they sit in the passenger cars.